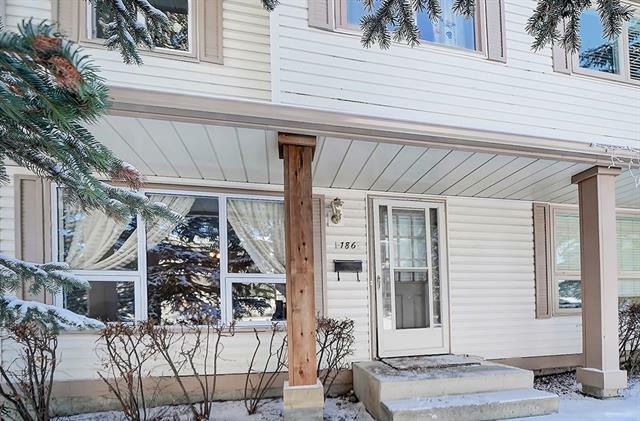 Launch yourself into the market with this great 3 bedroom townhome at a fantastic price. 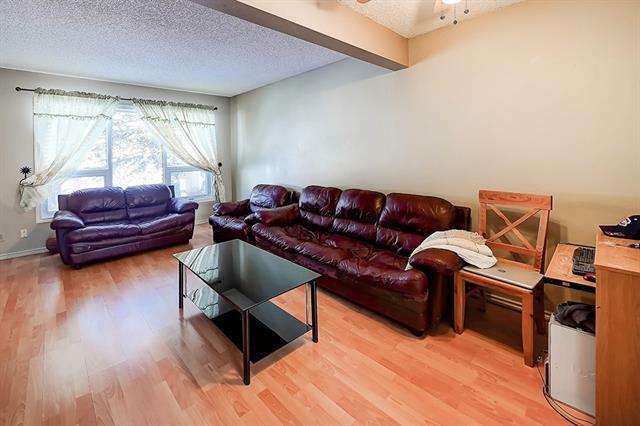 Bright sun filled living and dining room and a large eat in kitchen with ample cupboards and cabinets. Bright picture window overlooks the fenced in backyard. Easy care laminate runs throughout the main floor. Carpeted Upstairs with 3 bedrooms and a 4 pc bathroom. Large Master suite enjoys a wall of closets. 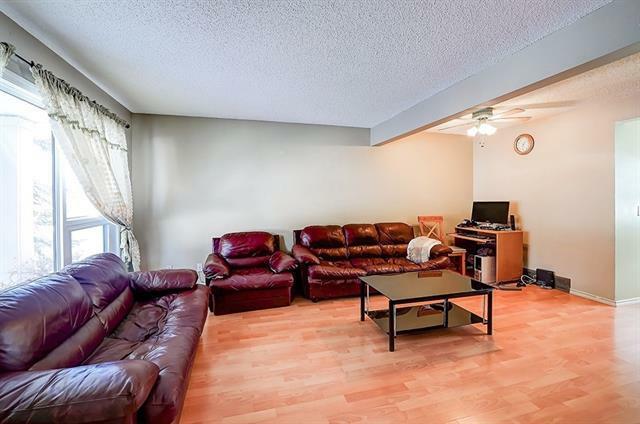 Basement is partially developed with a spacious finished family room. Updated windows & newer washer & dryer. Woodbine offers both public & separate K-6 schools, within the community as well as local shopping at the nearby Woodbine Square where you will find Safeway, Shoppers, and numerous other stores & services including the coveted Patisserie du Soleil Bakery Cafe. Quick & easy access in and out of the community via Anderson Road and the soon to be completed Ring Road. 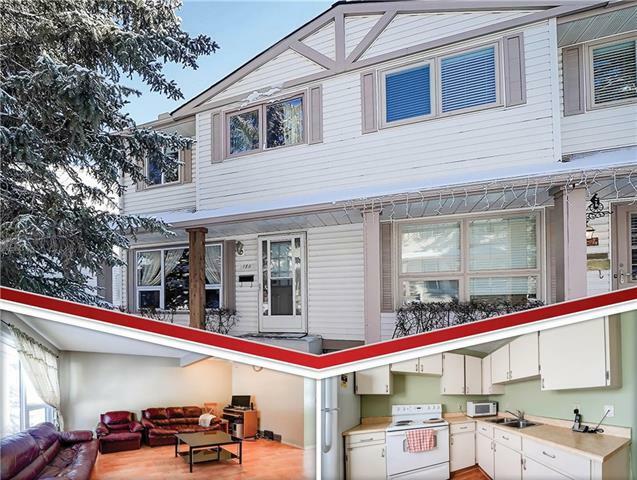 This home needs some TLC and updating but at this price, this is your opportunity to build your own equity and add your unique, personal touch.